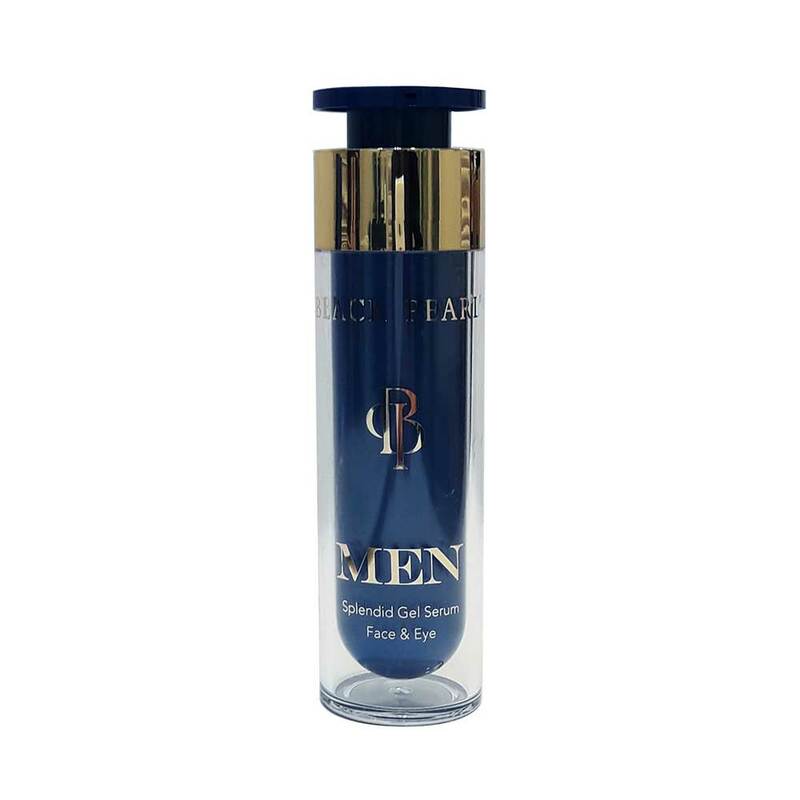 A small amount of this highly powerful men’s Dead Sea mineral gel serum for the face and eyes is all you need to have healthy, nourished and firm skin. Just like women need to take care of their skin, men also need to look after their skin. Daily exposure to the sun and pollution results in dry thirsty skin. Sea of Spa have created an effective black pearl gel serum for the face and eye area that is enriched with Dead Sea minerals, vitamin E and pearl powder to moisturize and nourish the skin. It also contains a gentle infusion of oils that help hydrate the skin. Use a sponge or a pad, pat it onto your face and massage gently until it is fully absorbed. Tocopheryl Acetate, Solanum Lycopersicum (Tomato) Fruit Extract & Phenoxyethanol &Chlorphensin & Sodium Metabisulfite , Citral, Citronellol, Coumarin, Geraniol, Limonene, Linalool, Alpha-Isomethyl Ionone.